From meeting new friends to learning new things, students have a lot to look forward to as soon as they enter the university. However, much is also expected of this new generation. 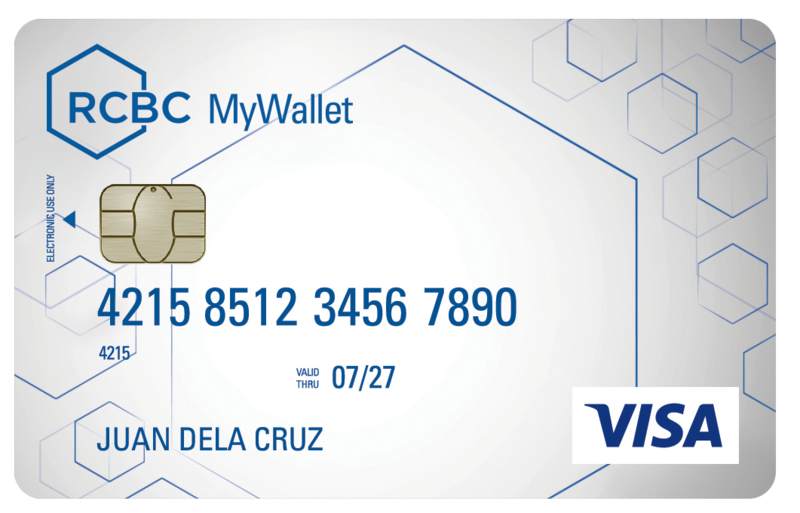 The RCBC MyWallet-Mapúa ID card both serves as the students’ admission to the school’s premises as it contains their identification details and as a prepaid card which can be used to pay for their tuition and other school-related purchases. 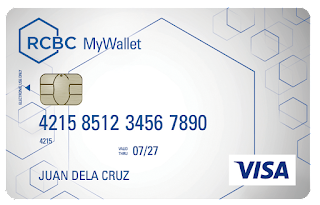 The card also provides parents a more secure way to transfer their child’s allowances, and a means for students to store and build their savings. Other students can also enjoy the benefits of a MyWallet Visa Prepaid Card. They simply need to go to any RCBC branch nationwide and fill-out the enrollment form, present a valid ID and pay a P150 fee to start enjoying the convenience of cashless transactions in their school, online shopping and 24/7 online access via RCBC Online Banking.